We are very proud and honoured to have been asked to brew a fundraising beer in aid of the local RNLI. We have come up with SLIPWAY AMBER ALE , which will be a 4% abv concoction, majoring on FUGGLES and GOLDINGS bittering hops, with a little CASCADE added at the end for aroma. My tastebuds are in overdrive in anticipation of trying this brew, but we’ll all have to wait until the official launch at this years CAMRA beer festival, starting on Thursday 4th April, running over that weekend. 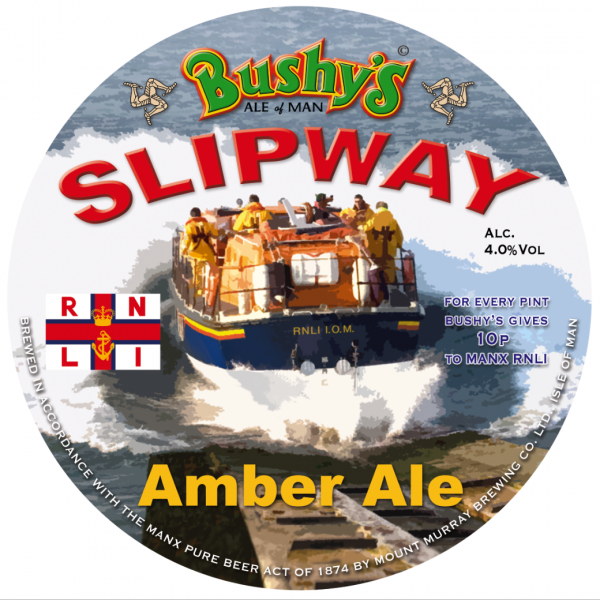 The beer will then be available island wide at those pubs choosing to stock SLIPWAY, and ten pence for every pint bought will be donated to the local RNLI. 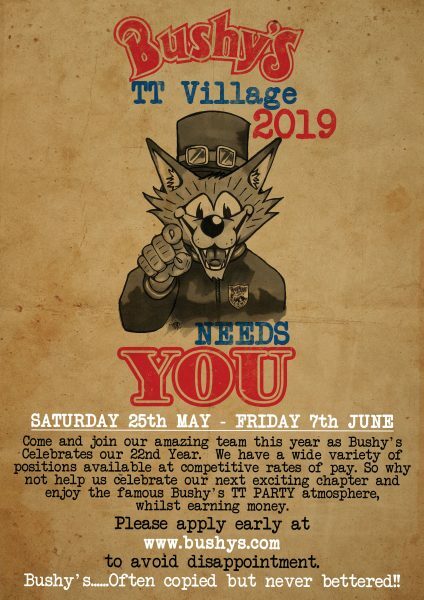 Can anyone think of a more enjoyable way to raise money for a good cause? Cheers! !